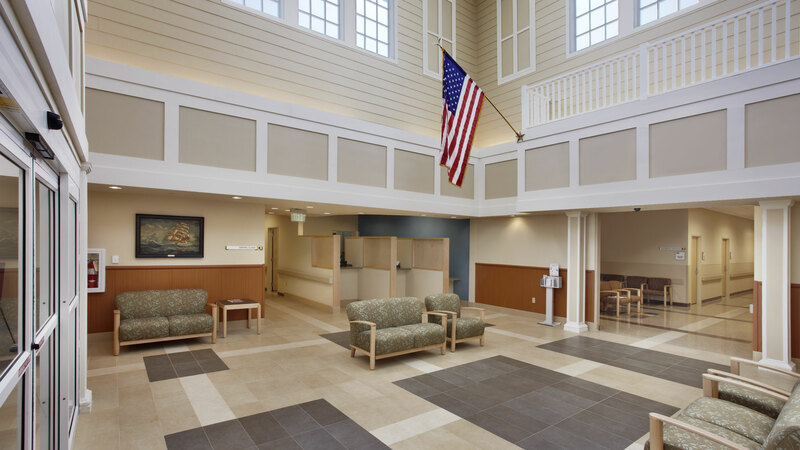 Completed in 2010, this VA clinic is located in The Villages, Florida (approximately midway between Ocala and Orlando). 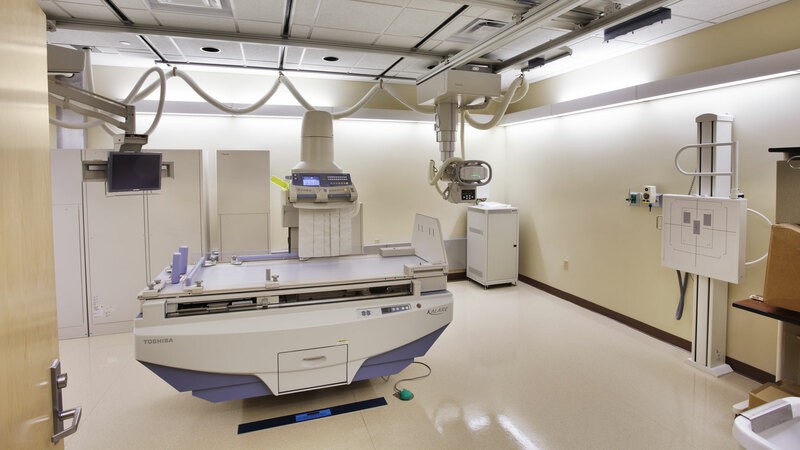 It is a 92,500 square foot, single story building that includes 500 examination rooms and offices, a laboratory, dental offices, mental health facilities, MRI and CT scan centers, administrative offices, and eye clinic, orthopedic clinic, radiology services, a pharmacy and related facilities. 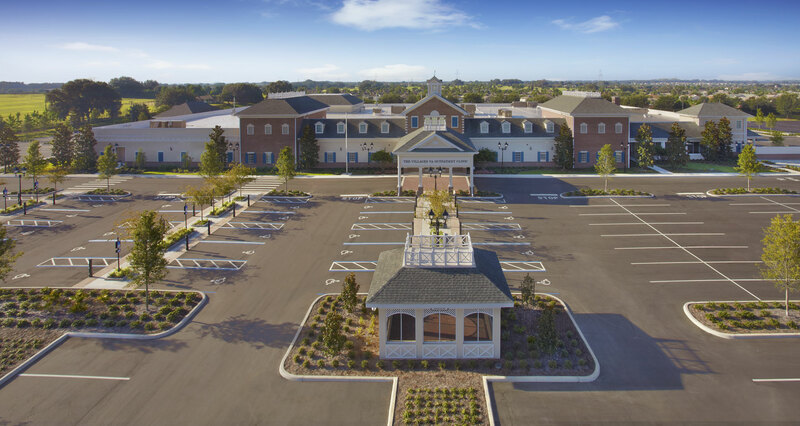 This structural steel complex has masonry walls, stucco elements, and a design and color palette that complement the surrounding architecture. 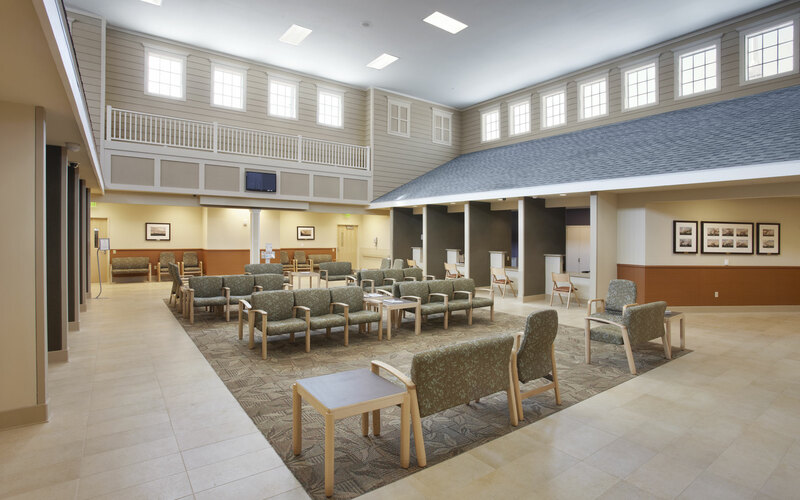 The facility serves the growing veterans retirement community located in and around The Villages.